At Today's Power, Inc. (TPI), we recognize that our success would not be possible without the hard work and dedication of our employees. Today we would like to introduce you to one of our newest employees, Keaghan Economon. Keaghan joined the TPI in January of 2018 as our Electrical Engineer. Keaghan earned his Electrical Engineering degree from the Colorado School of Mines. 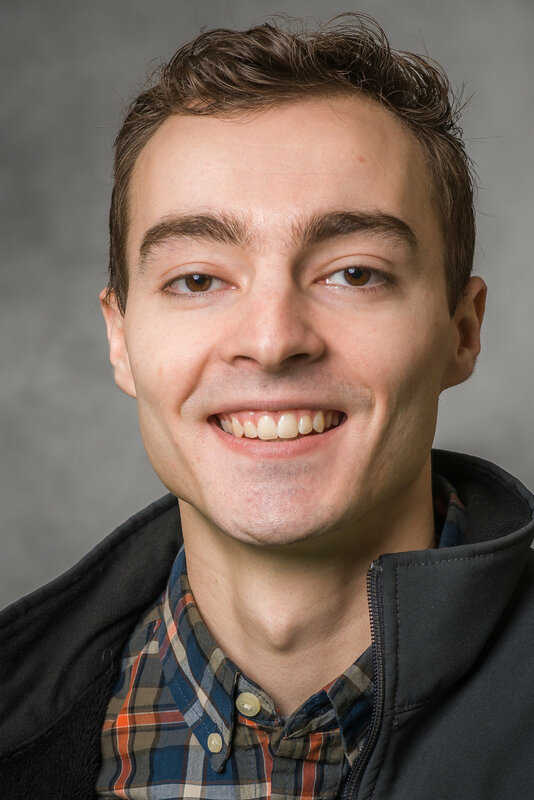 Before Joining TPI, Keaghan was an Engineering Intern with Xcel Energy for two years and then worked for an engineering consulting firm that worked with large manufacturing plants. Since joining TPI, Keaghan has assisted in the design, product procurement, and installation of commercial and utility-scale solar arrays. Keaghan has also been involved with the addition of energy storage solutions to TPI’s product line. When Keaghan isn't engineering ingenuity, he enjoys taking road trips to camp, fish and exlpore all that the south east has to offer.